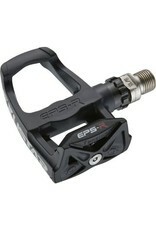 Superb high quality lightweight, thermoplastic body pedals. 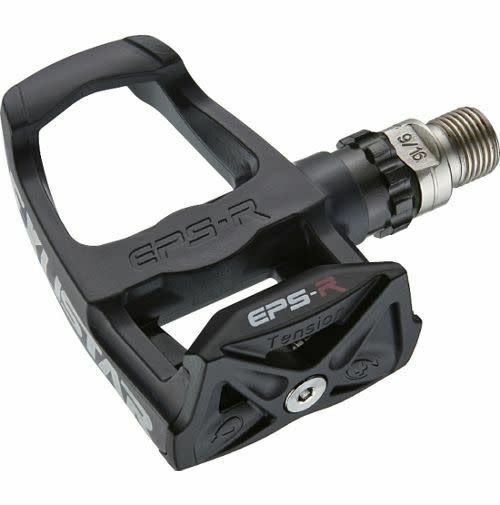 Exustar pedals represent excellent value when compared to competitors, offering outstanding weight and performance at a sensible price. LSL bushing and sealing bearing reduces weight and thickness.